This week marks a change of command within the ranks of the Twin Valley Fire Department. Jason Brooks had the pleasure of assuming the honorable position of Fire Chief from Tom “Pete” Hornberger at Wednesday's monthly meeting. Pete has previously served as TVFD’s Chief 69, as well as an officer in both TVFD and the former Friendship Fire Company of Morgantown for over 20 years. We greatly appreciate his dedication and commitment filling those ranks over the years and wish him luck as he continues to serve as our Assistant Chief. 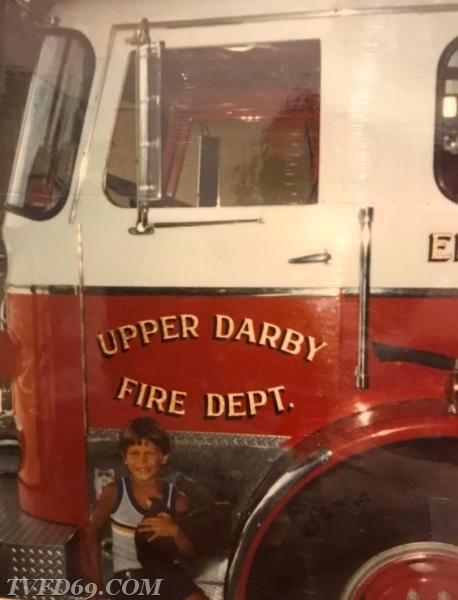 Jason Brooks began his love for fire trucks growing up in Upper Darby as a typical little boy, visiting his friend’s dad at the local firehouse. 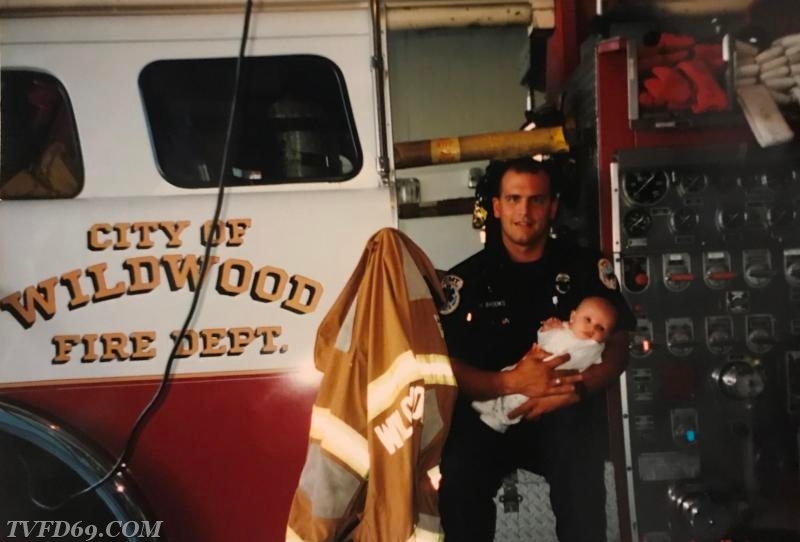 He never outgrew that fascination and after his family moved into the area when he was a teenager, Jason began his Fire/EMS career 25+ years ago as a junior firefighter with Honey Brook Fire Company, as well as a first responder aide with their ambulance division. 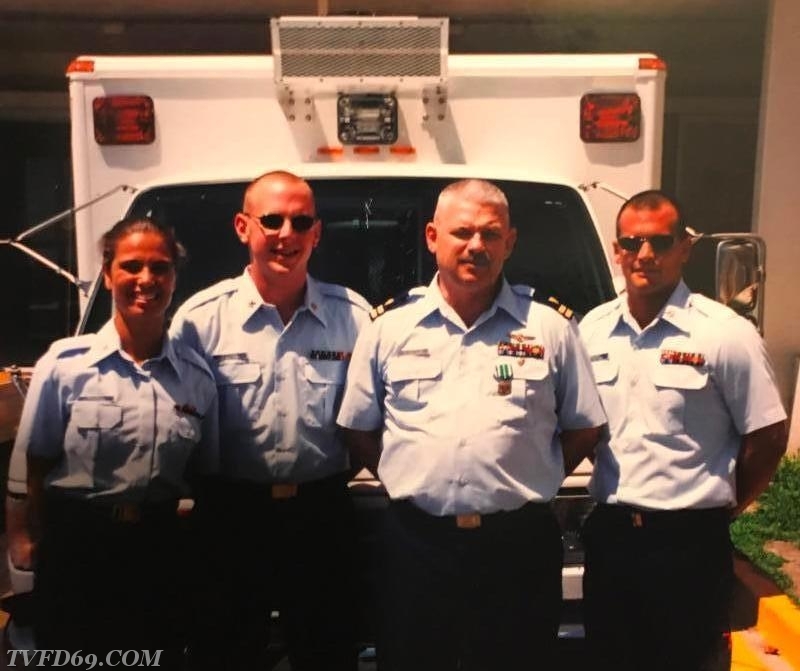 Upon graduation from Twin Valley High School, Jason joined the U.S. Coast Guard, serving as a corpsman medic and shipboard/aircraft firefighter for 10 years. 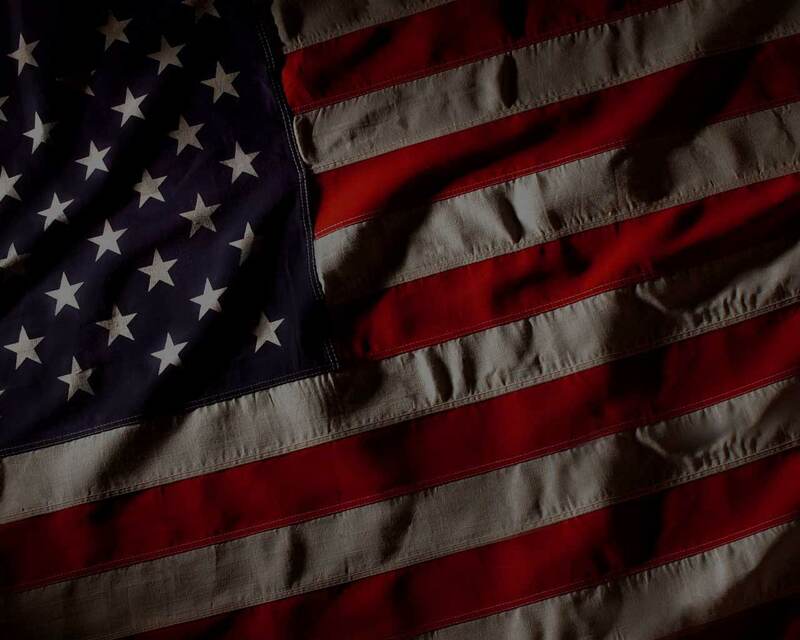 During his military career, Jason volunteered and worked part time at several civilian departments, including Cape May, Wildwood, Petaluma, and New Orleans. Jason also had the honor to work at Ground Zero in New York City for a month immediately following 9/11, assisting the Coast Guard’s Atlantic Strike Team and District 5 CISM Response Team during “Operation Guarding Liberty”. 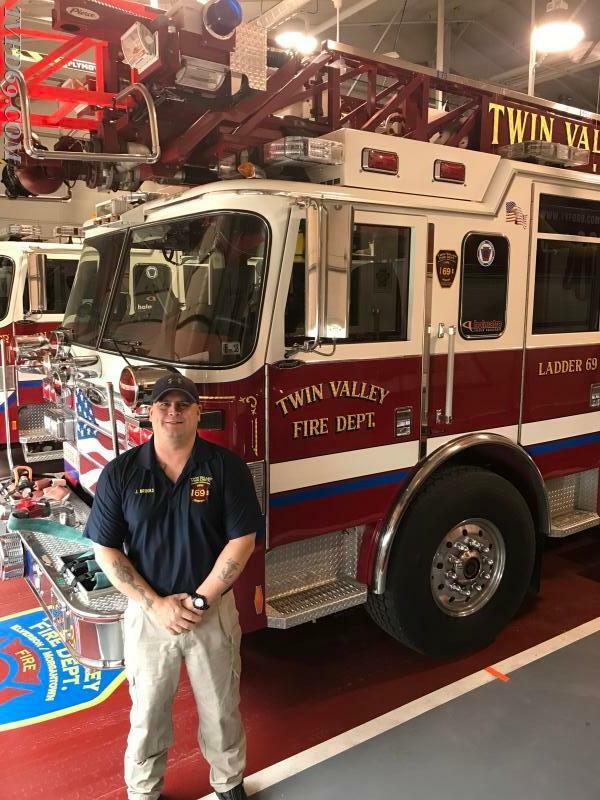 After being released from the USCG, Jason moved back to the area and became a member of the Friendship Fire Company of Morgantown, which then merged to become the current Twin Valley Fire Department. 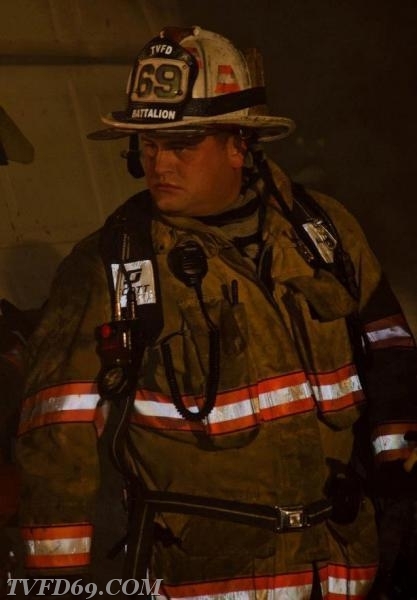 During his membership at both Morgantown and Twin Valley, Jason has served several positions including Vice President, Trustee, State Representative, and every operational officer from Lieutenant to Deputy Chief. He has also served as a squad boss on Pennsylvania’s District 17 forest fire crew, a medical operator on the Western Chester County SWAT team, and an operations crewmember on the Chester County Regional EMS Strike Team. 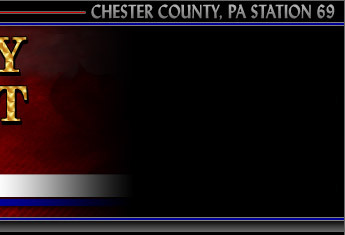 Jason has worked as an EMT as well, at several local companies, including Elverson, Honey Brook, Coatesville, and Uwchlan. 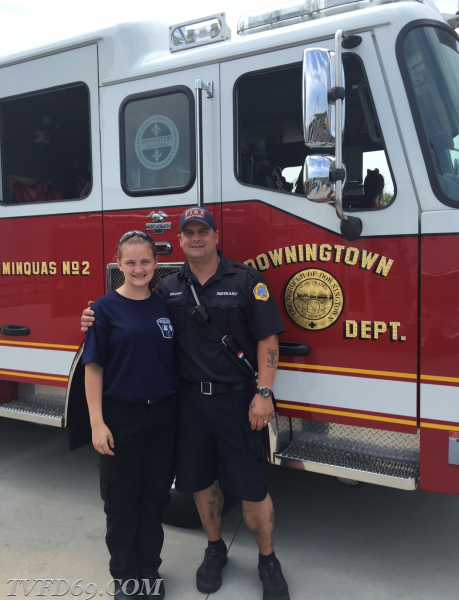 Currently, Jason works fulltime as the career Fire/EMS Sergeant and Assistant Supervisor with Minquas Fire Company of Downingtown. Throughout his career, Jason has attended dozens of local, state, and national classes and conferences. He has obtained operational, specialized, and advanced certifications in multiple areas including: pumper operations, ladder operations, rescue operations, wildland firefighting, hazardous materials, medical services, incident command, investigation, inspection, instructor, and anti-terrorism. Over the years, Jason has been presented numerous emergency service awards including: “Firefighter of the Year”, “Outstanding Performance Firefighter”, ”Career Staff Person of the Year”, “Top Responder of the Year”, “Clinical Save Commendation”, “Lifesaving Clinical Excellence Commendation”, “Pre-Hospital Delivery Commendation”, and “County EMT of the Year”. 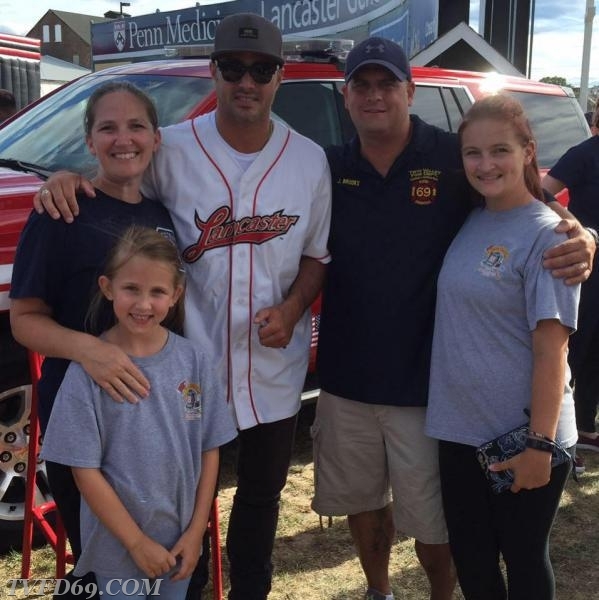 As in several cases with families at TVFD, the entire Brooks family is very involved in the fire department. 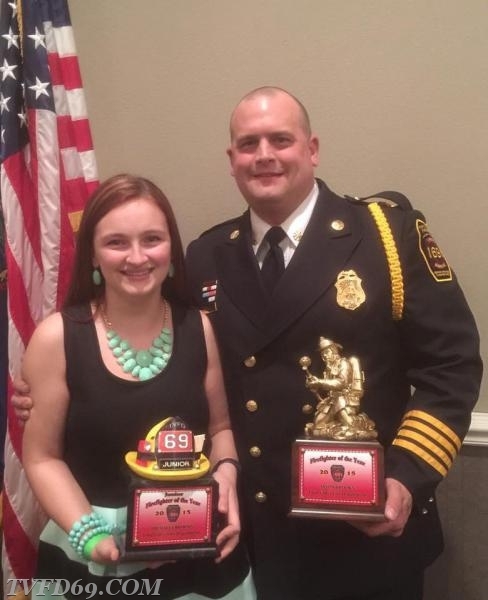 Jason’s wife of 21 years, Jil, serves as the department’s Secretary, his teenage daughter Michaela is a junior firefighter, and his youngest daughter Miranda also helps out a lot around the firehouse. Jason credits his strength, dedication, and ability to perform this job to the ongoing support of his family and friends. Jason looks forward to serving the Twin Valley community as the Fire Chief and invites everyone to stop by the firehouse any Thursday evening to meet their firefighters and see the equipment that protect their lives and property. TVFD is always looking for volunteers and Jason also encourages anyone interested in helping either on an operational or administrative level to fill out an application.